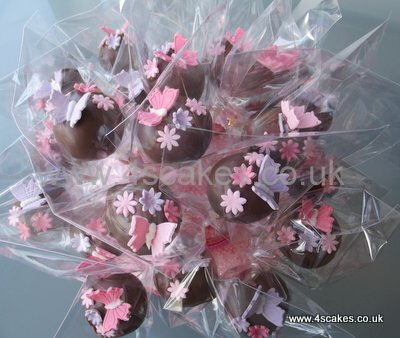 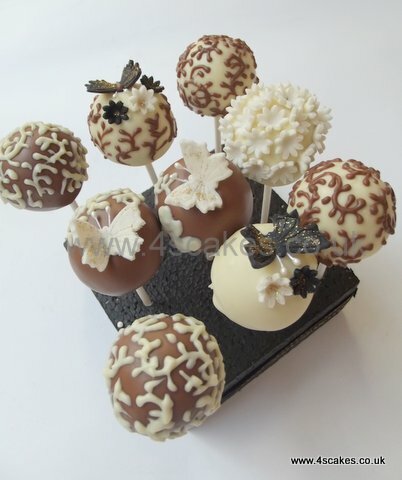 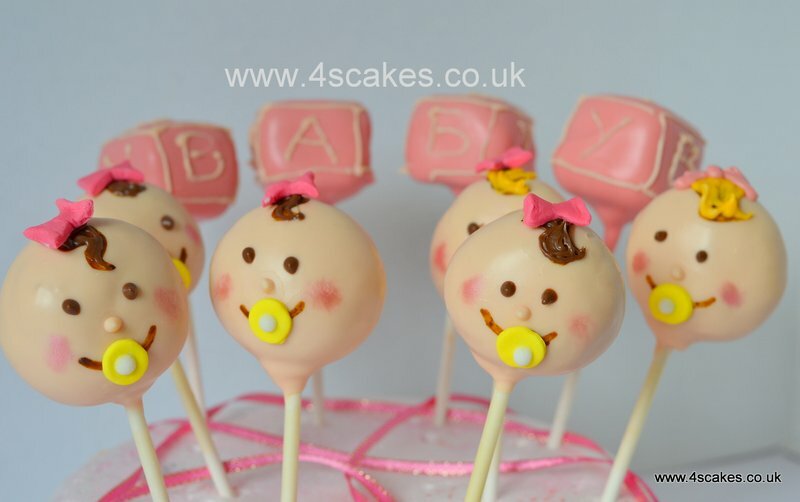 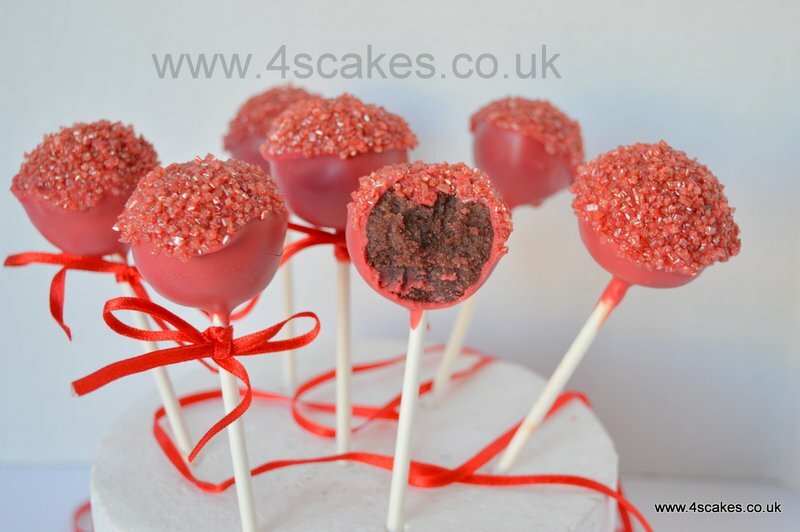 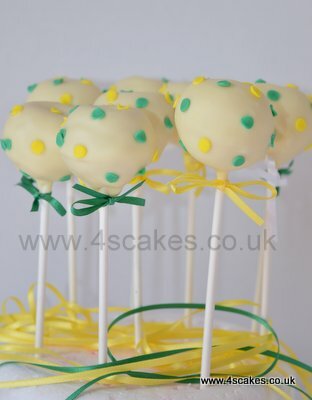 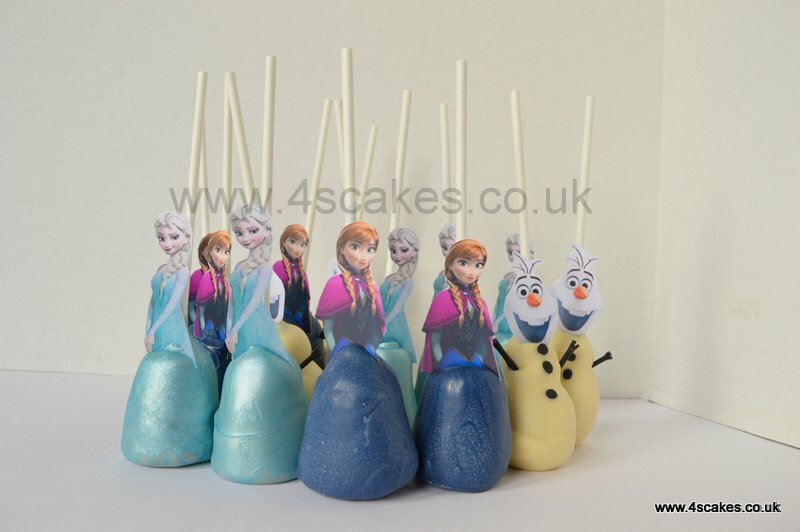 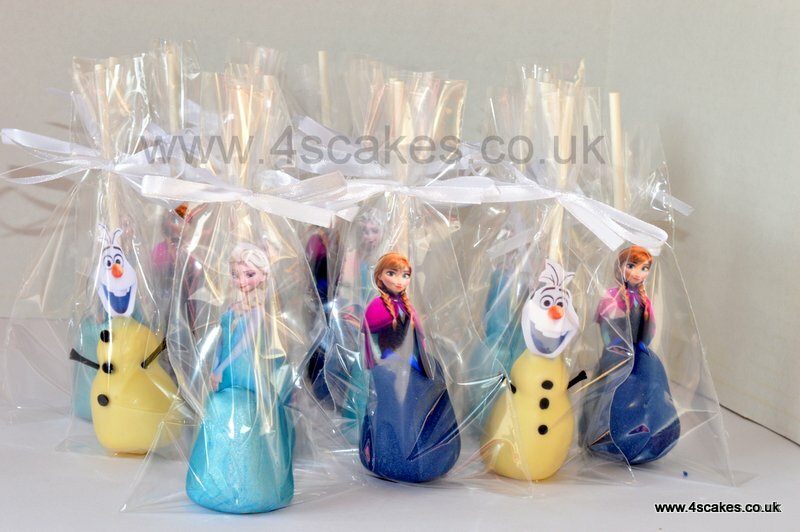 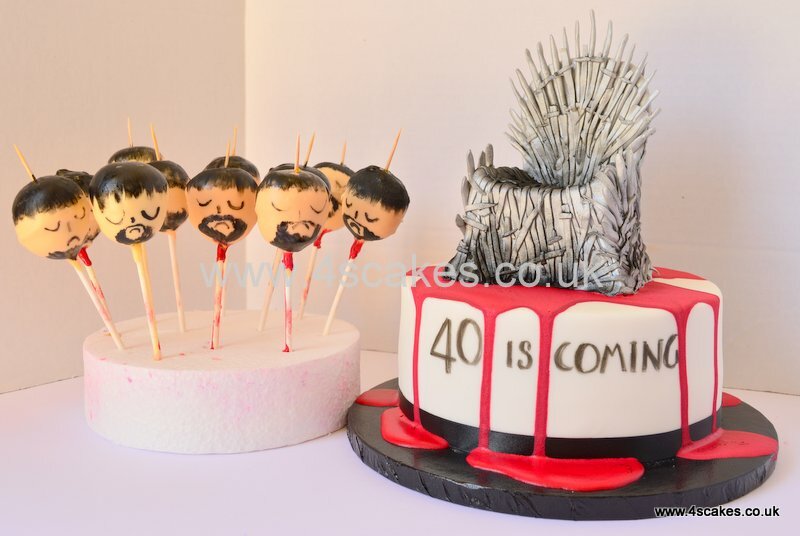 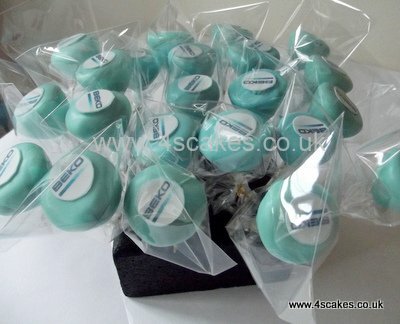 Our cake pops start from £2.50 each, the price depends on the final design. 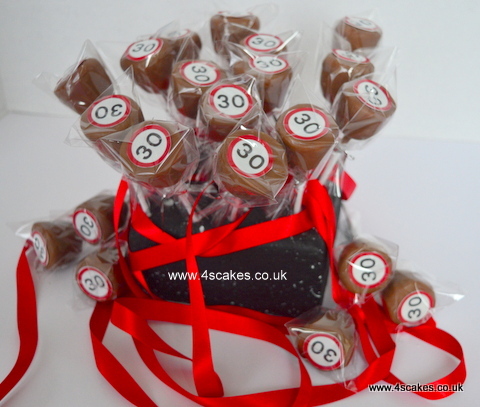 They are great as wedding favours or party bag fillers for Birthday parties. 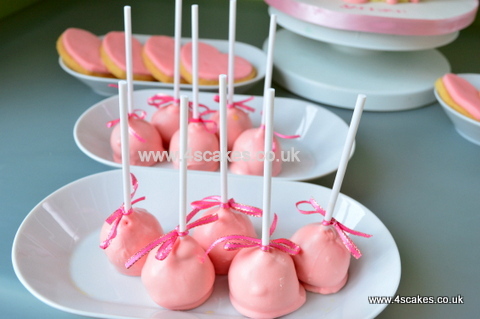 We can add them to dessert table too.